Apple has recently announced that its annual Apple Music Festival will take place in London in September. The tenth festival will start on September 18th and end on September 30th. As always, free tickets to the event will be distributed among those UK residents who decide to attend the event. Apple will also offer a live streaming of the Apple Music Festival to its users all over the globe. 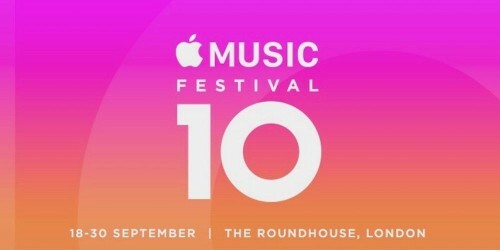 Apple Music Festival 10 returns to London in September for 10 exhilarating nights of live music. Residents of the UK can win tickets to the gigs. Apple Music members around the world can watch the performances for free. Stay tuned for more news about the Apple Music festival.